It’s day 14 of our 21 days of prayer and meditation, and I am being moved to share with you a powerful insight about being in relationships. Being conscious in your relationships is spiritual practice, and it’s one of the ways where we maintain spiritual, mental, and emotional balance. 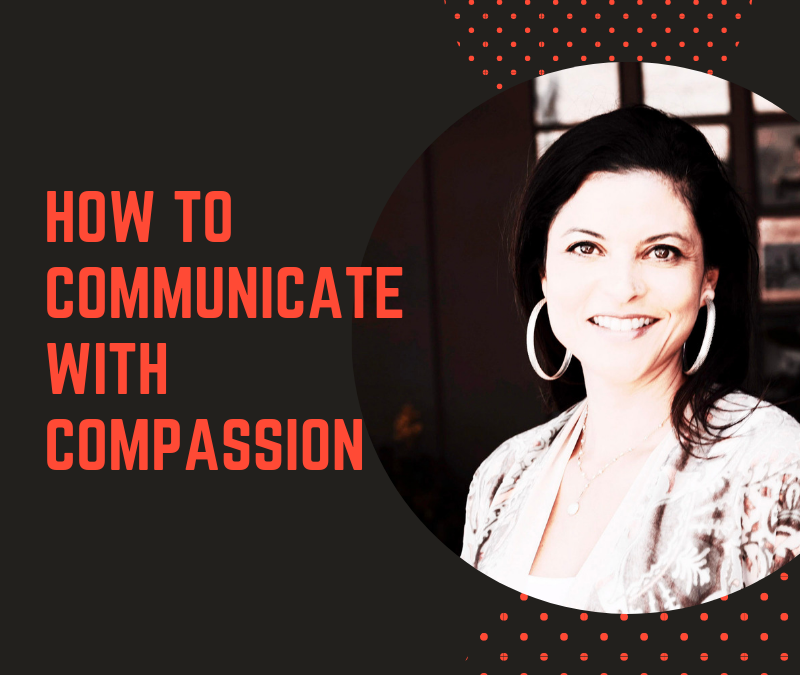 A powerful communication technique is to learn how to communicate from a place of compassion. Hear me! This does not mean letting go of your boundaries. Compassion is not the same as being a pushover. Compassion is power, it’s insight, and wisdom in action. When you look at life through the eyes of compassion, you can see that everyone is on their own path and you can trust, that in the end, we all will return home to the One…eventually. Watch, and please join me for my Women’s Retreat on May 18th. Click here for more.